Be the first to find out about upcoming events. Never miss out on discounts or schedule changes. Sign up now! 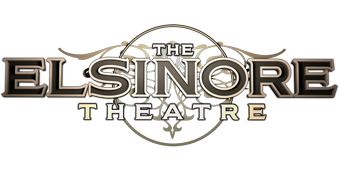 Historic Elsinore Theatre Inc receives support from the Oregon Arts Commission, a state agency funded by the State of Oregon and the National Endowment for the Arts.